You are never too old to play games, especially when they are classic games from your childhood. 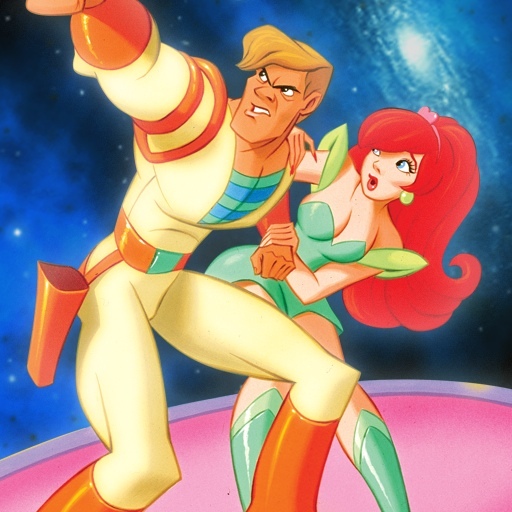 According to that logic, it should be considered socially acceptable for fans of Don Bluth's classic 1984 arcade game Space Ace to get excited like a kid once again because the game is now available for the iPhone and iPod touch. In Space Ace you play the heroic Ace who must stop the evil Commander Borf from taking over the earth. The game requires you to follow along with the story and simply tap the on-screen d-pad to guide Ace in the right direction or fire his laser gun. Timing is key, so you must tap the correct arrow at precisely the right moment to progress through the game. Space Ace also offers varying gameplay by allowing you to choose multiple paths through a scene. 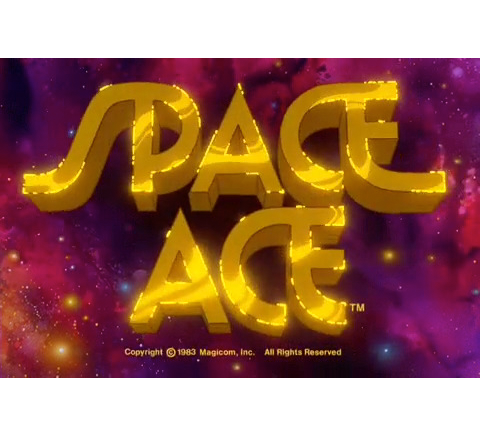 Space Ace for the iPhone and iPod touch features the same film-quality animations from the original game, so you should feel right at home, and judging from the early user reviews, this one looks and feels just like the original. Space Ace is available in the App Store for $4.99.